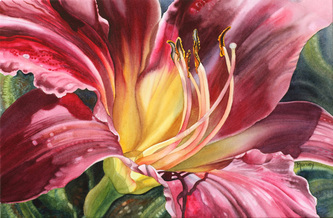 For cards of any of these paintings, $6 each, contact the artist (see the Contact page). 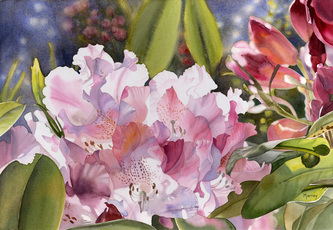 A selection is also available at Butchart Gardens. 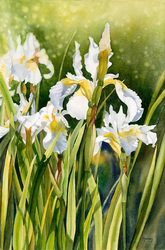 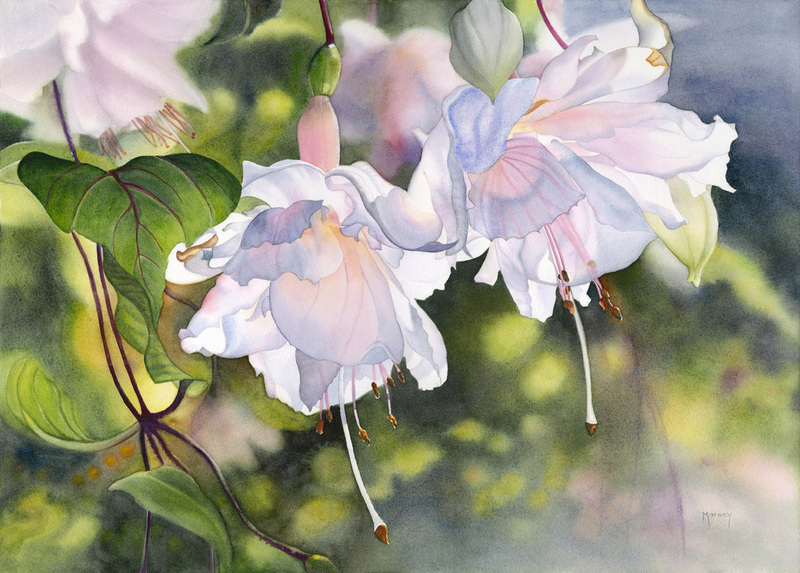 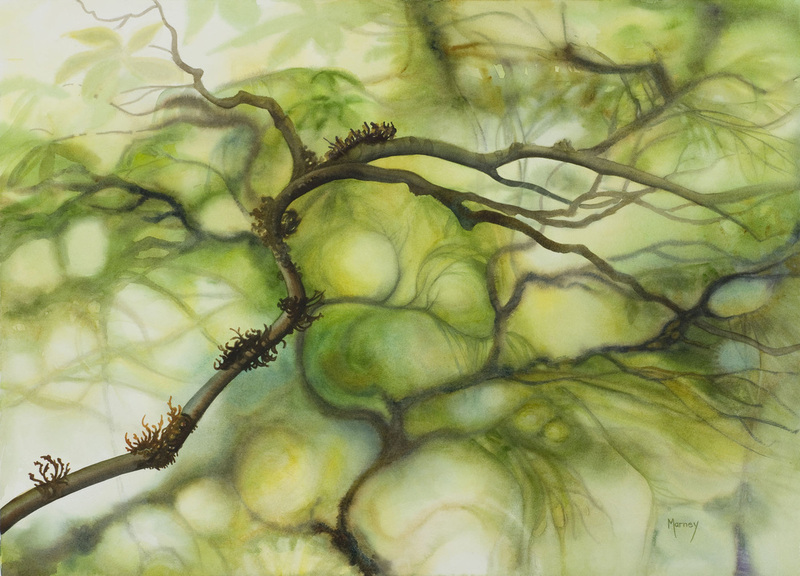 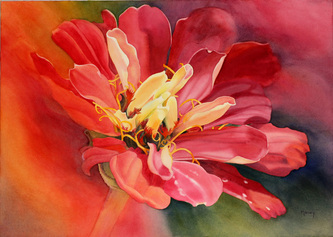 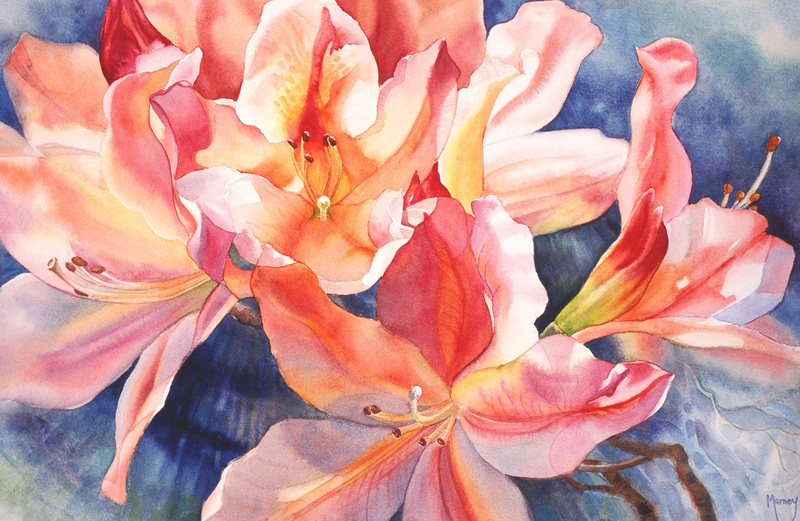 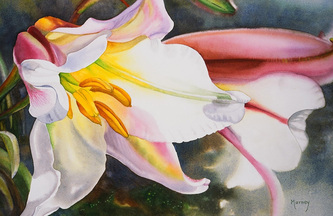 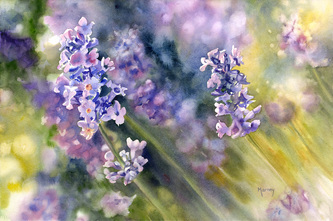 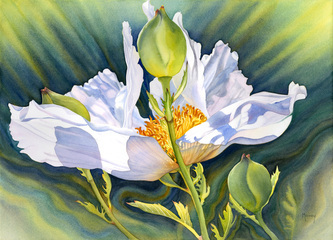 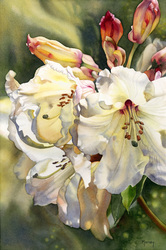 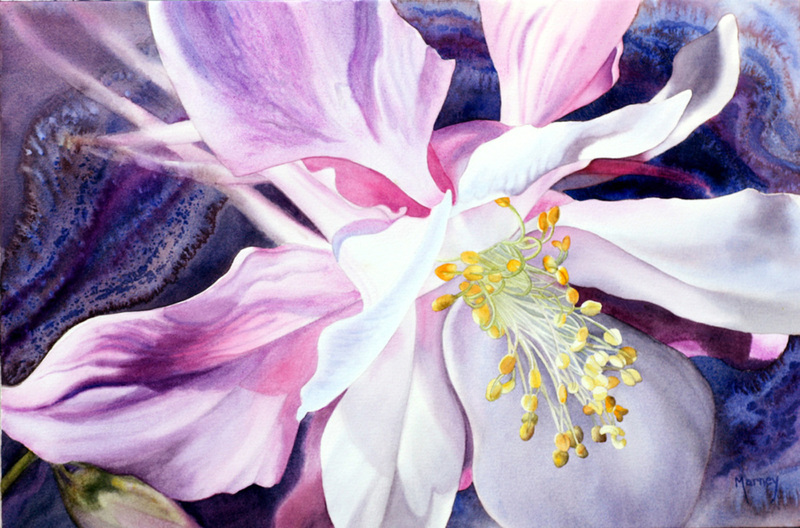 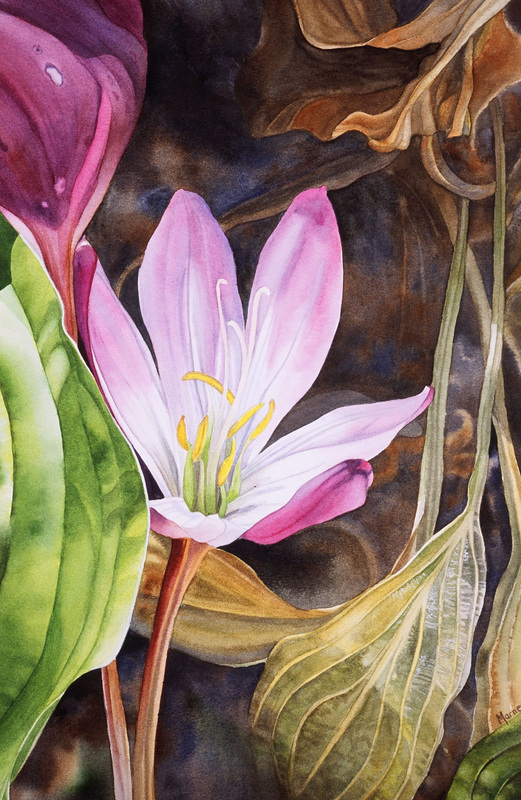 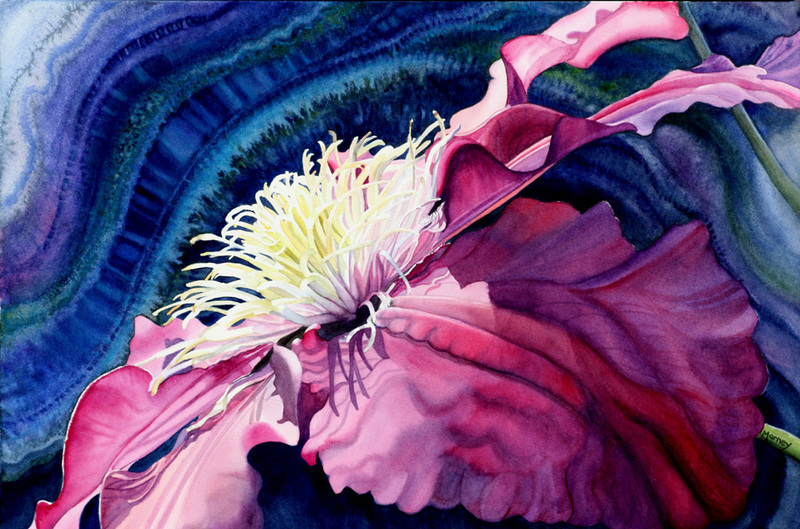 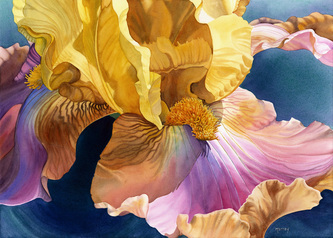 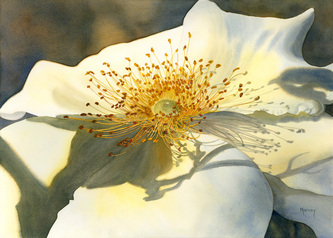 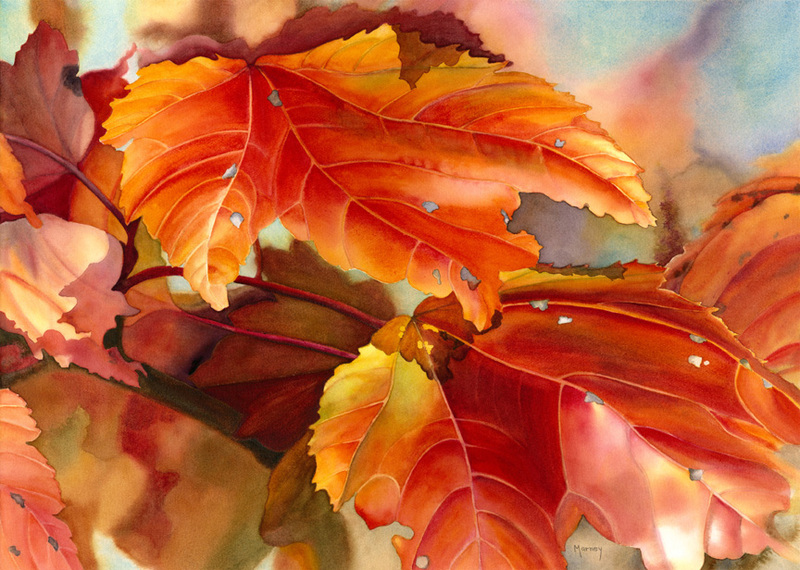 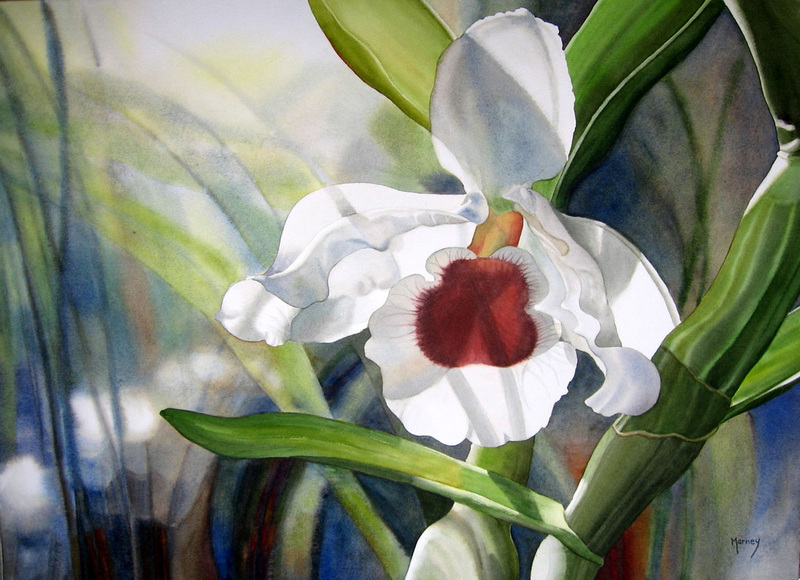 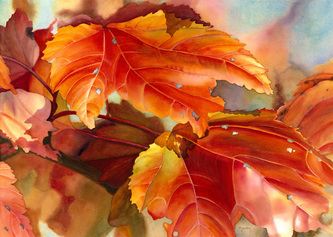 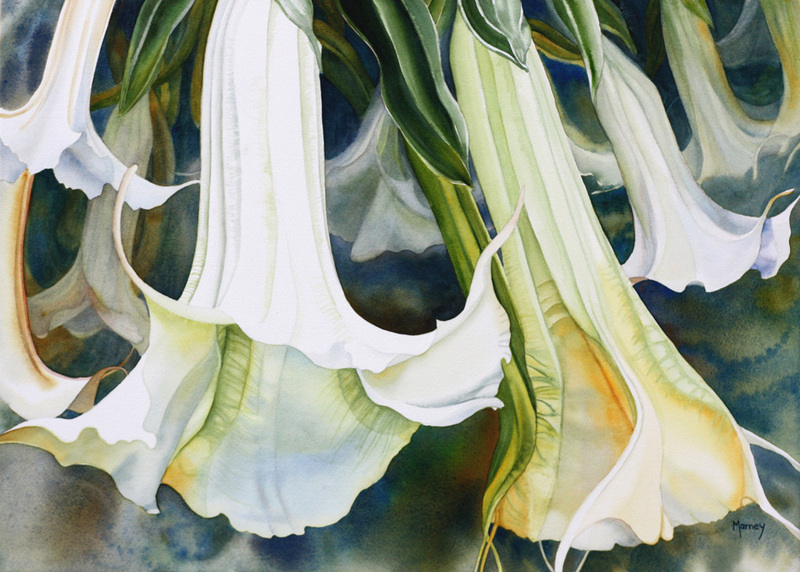 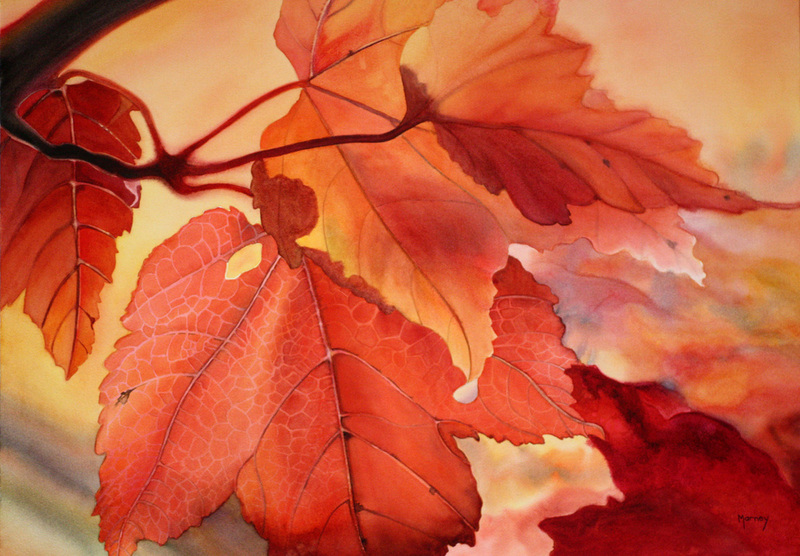 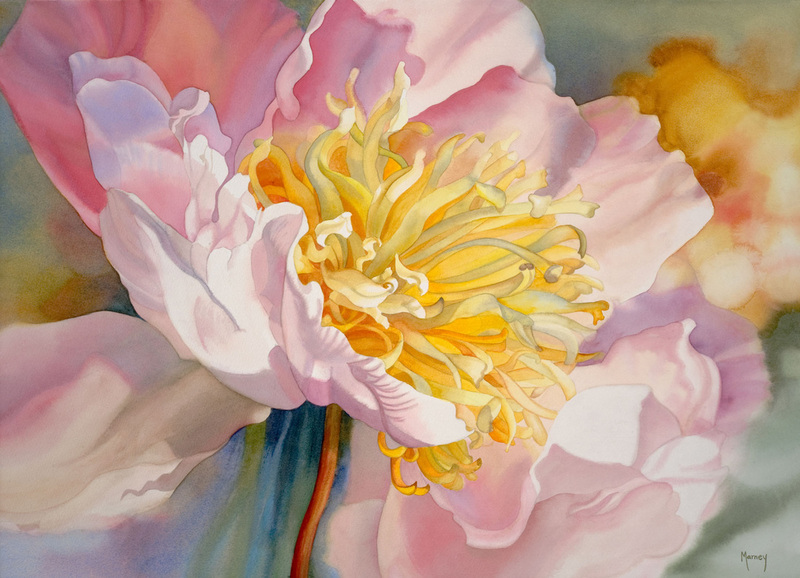 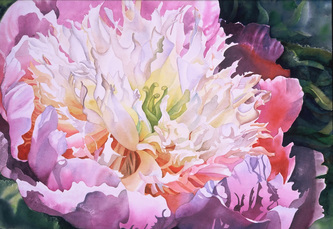 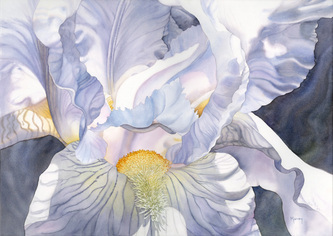 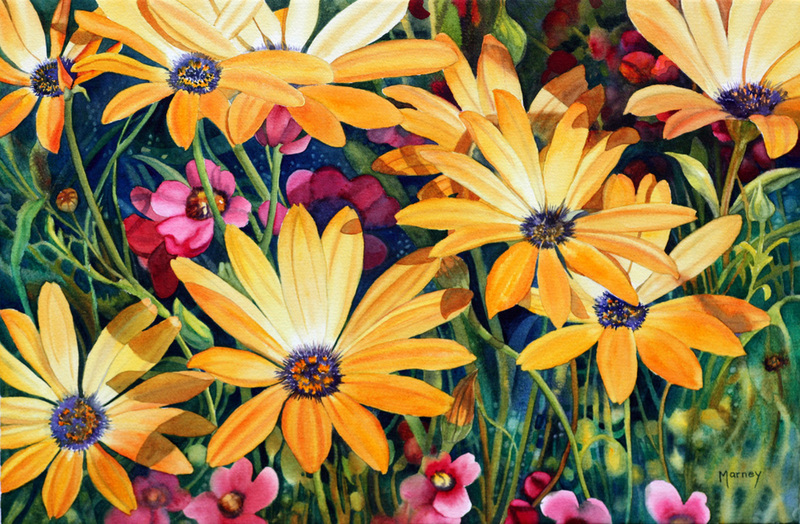 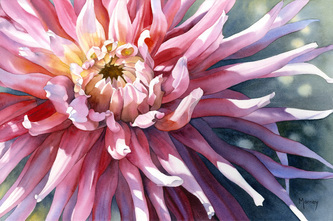 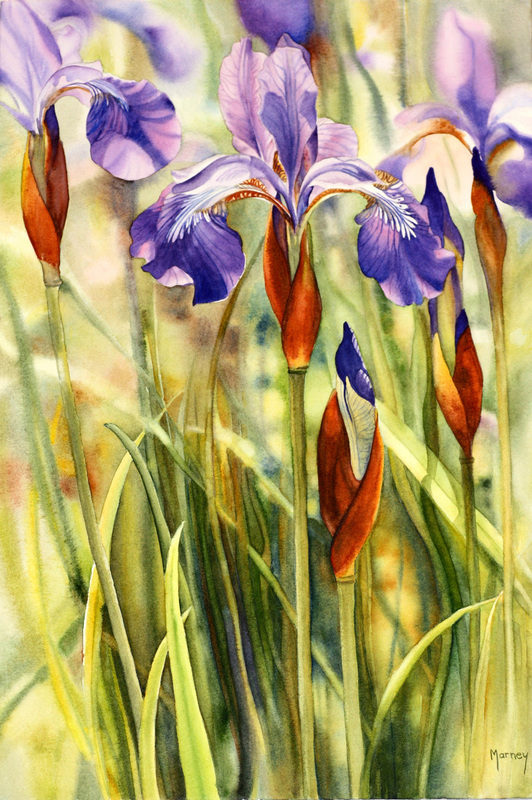 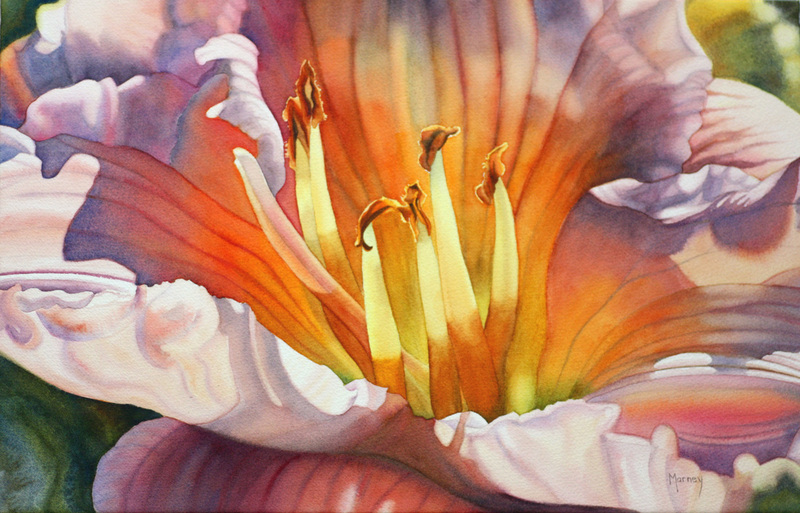 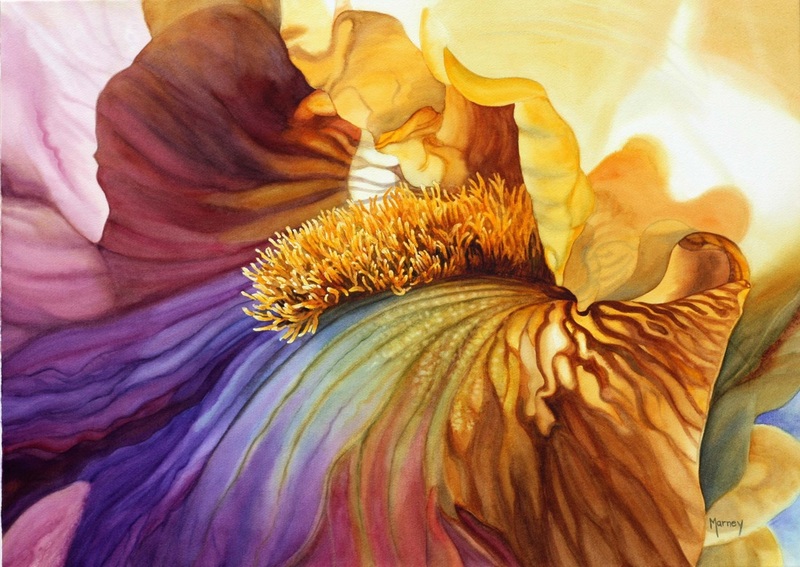 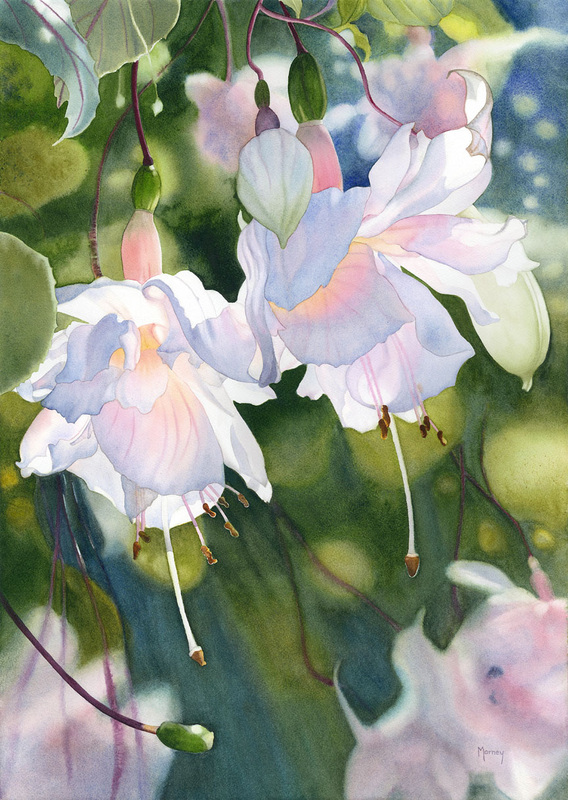 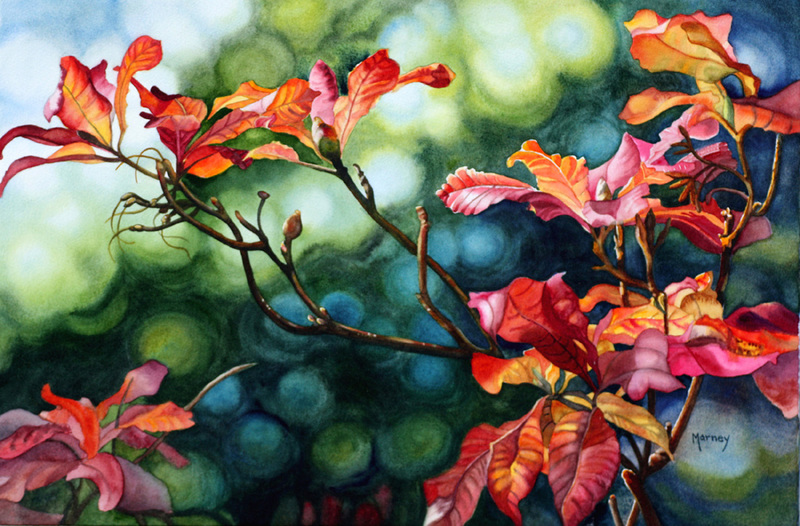 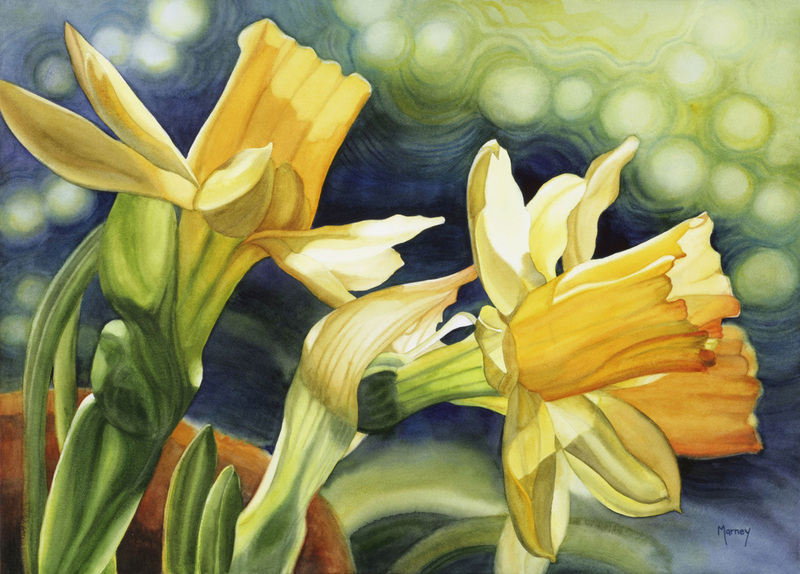 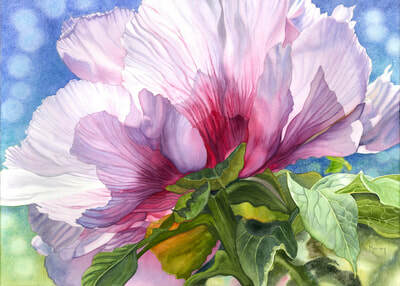 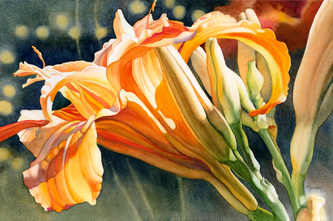 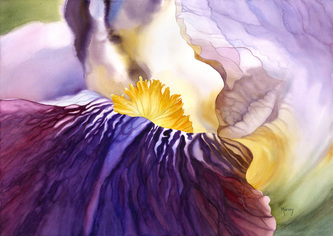 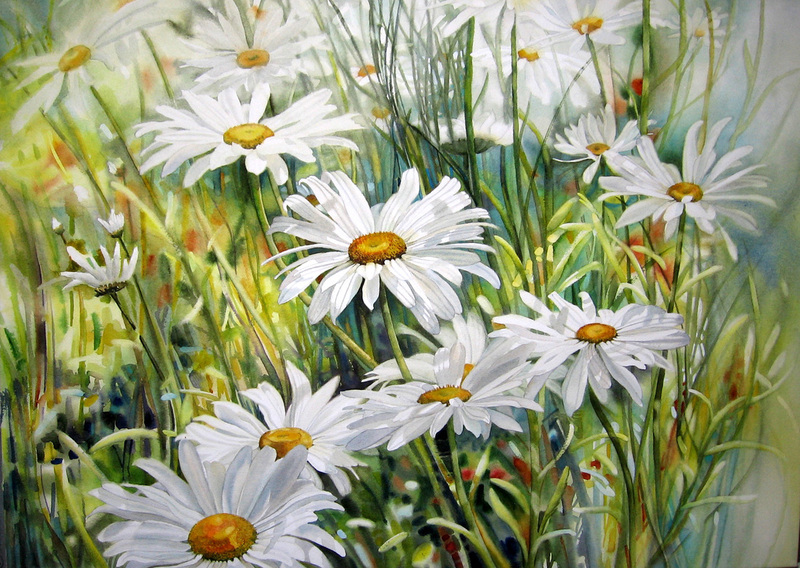 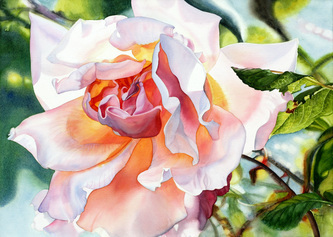 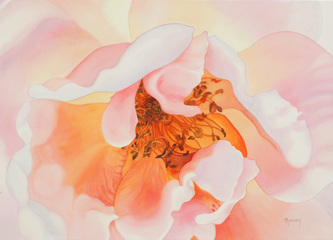 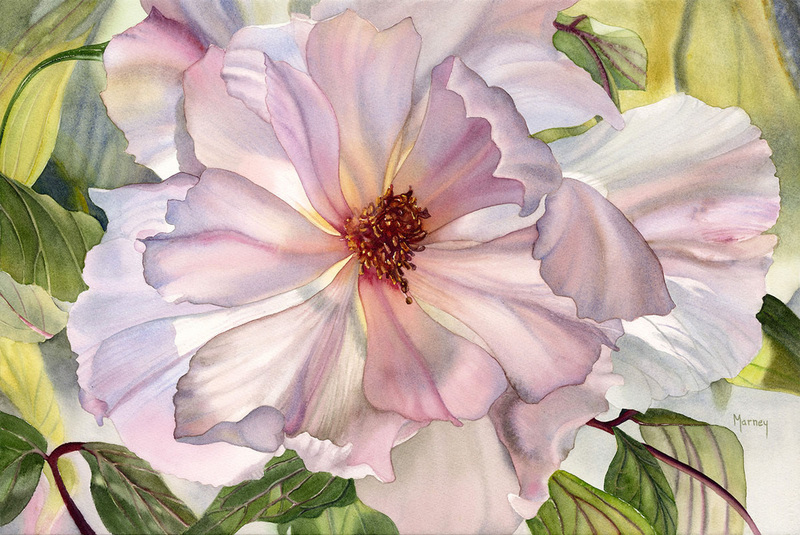 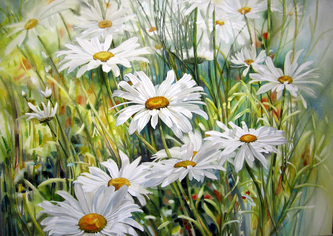 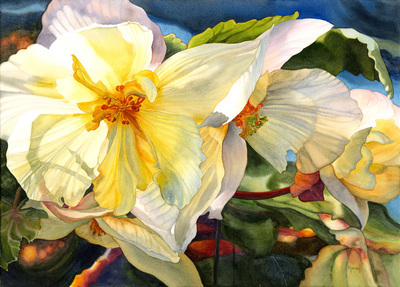 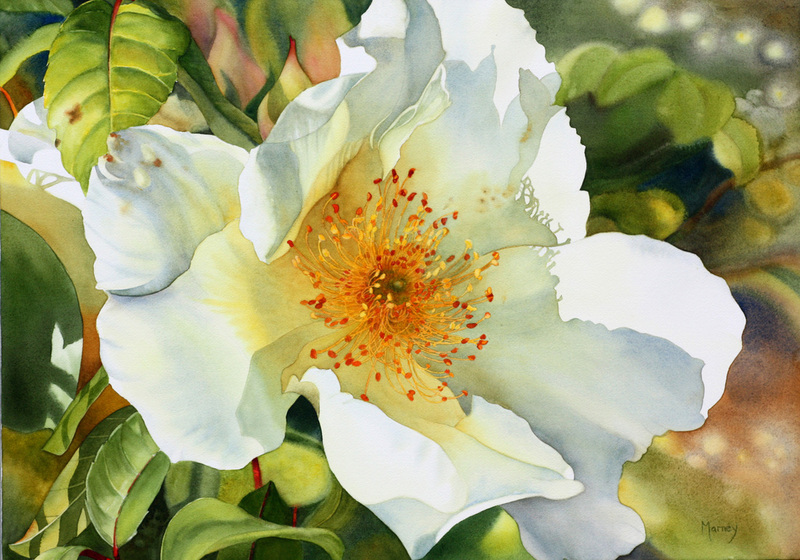 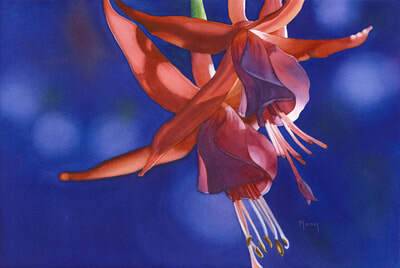 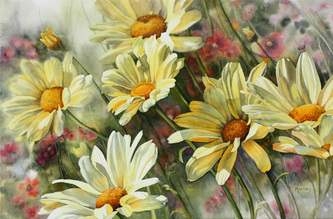 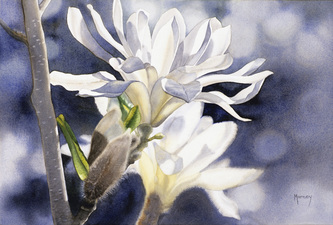 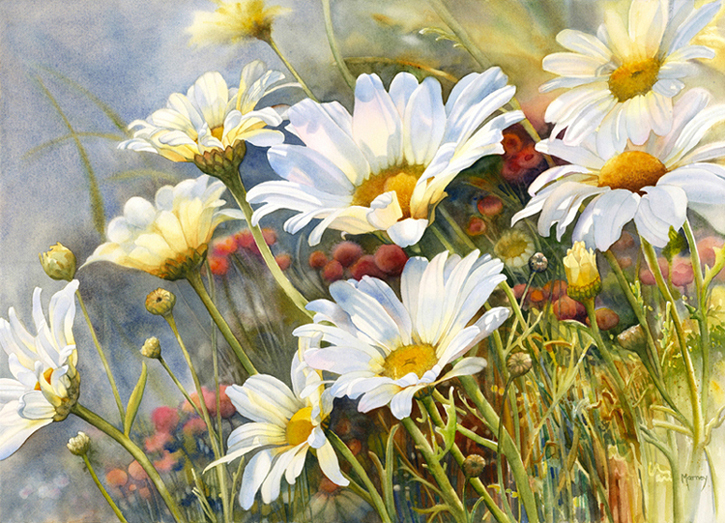 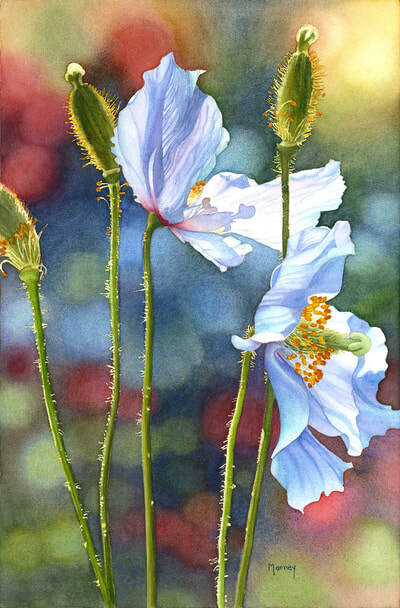 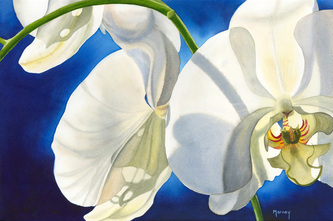 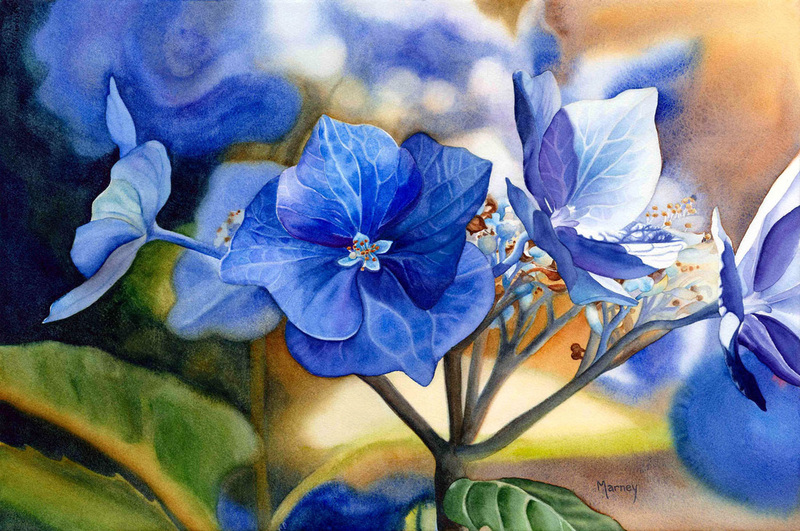 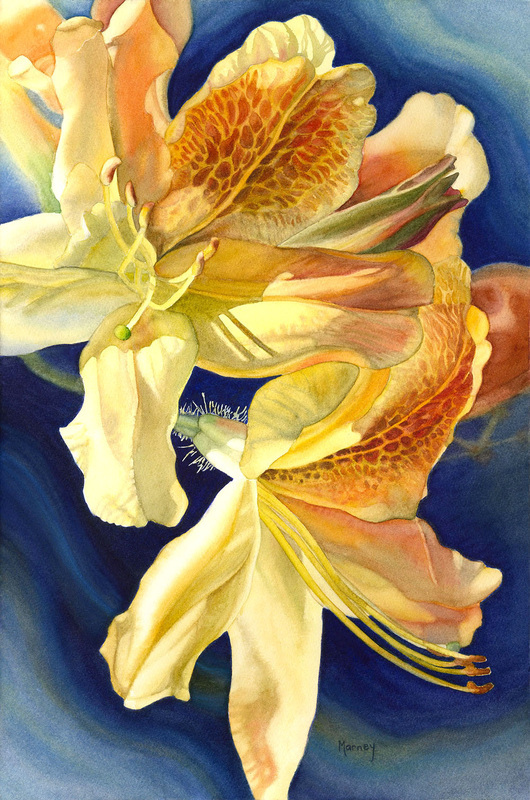 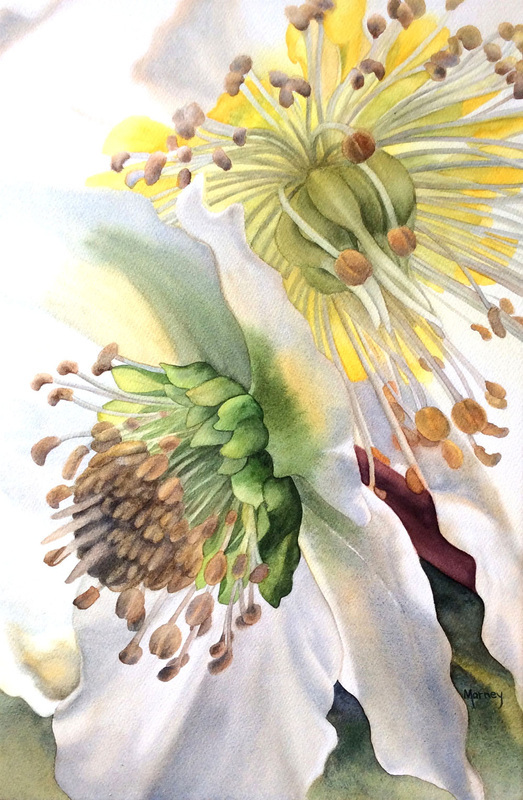 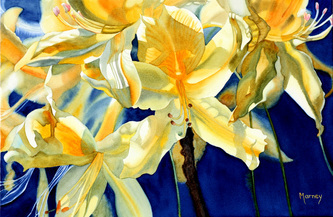 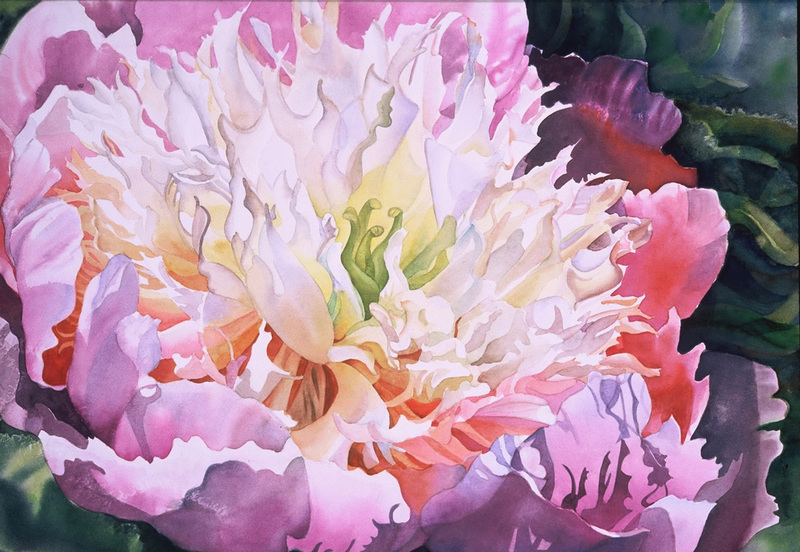 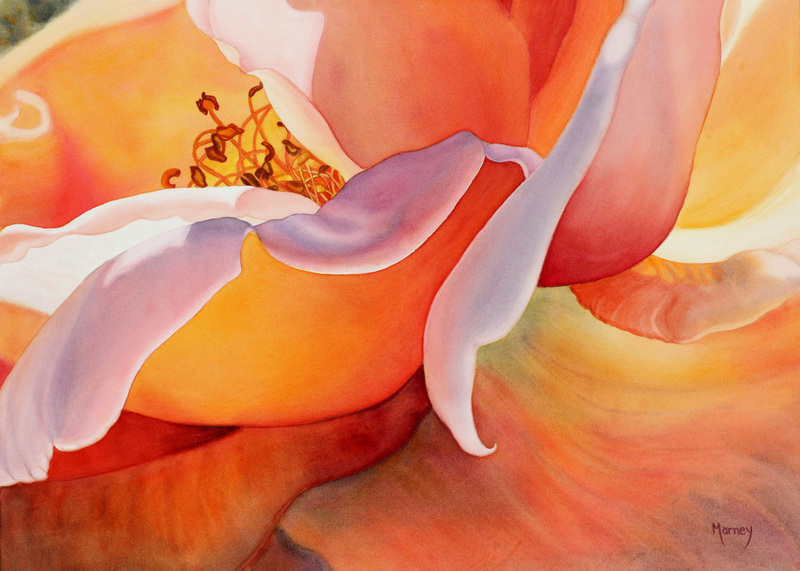 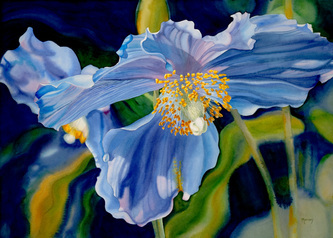 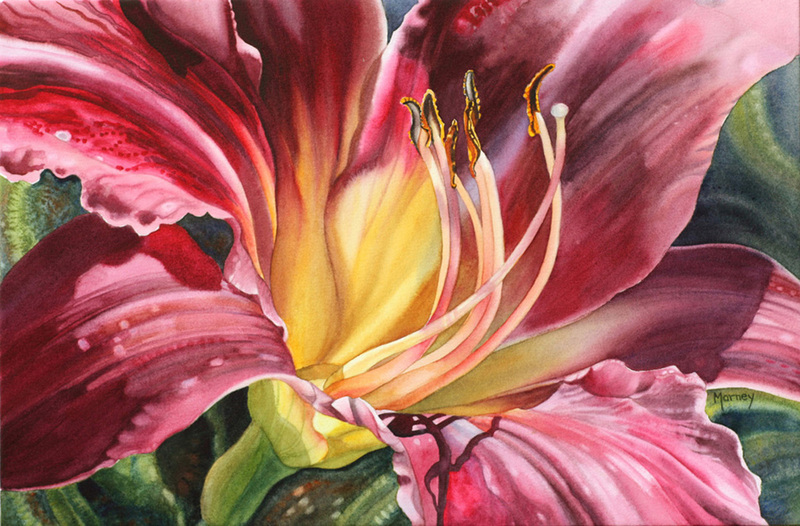 Prints of some paintings are also available at Butchart Gardens or through this website (see the Prints page). 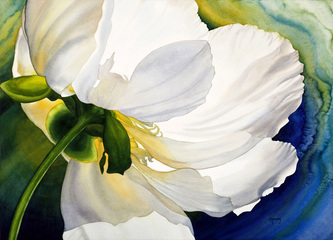 Approximate framed size 30 x 38"
Approximate framed size 22 x 29"